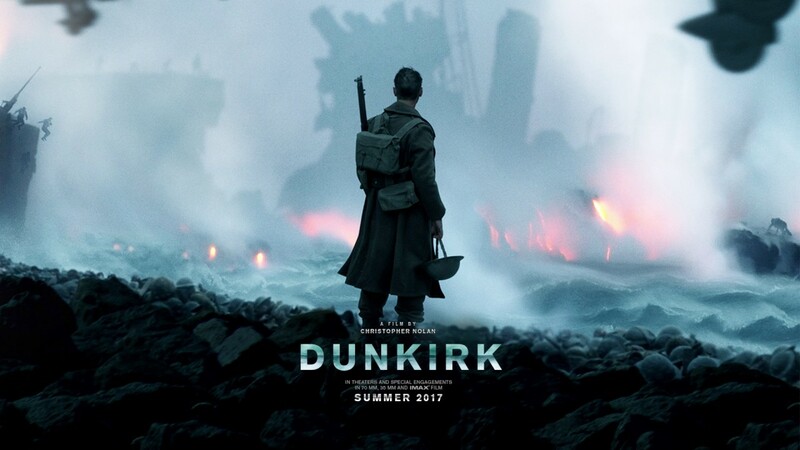 It’s fair to say that Dunkirk is an unconventional war movie. Considering that renowned director Christopher Nolan is at the helm, that comes as little surprise. Film-maker Alejandro G. Iñárritu deservedly won the Best Directing Oscar for the innovative narrative on the critically acclaimed Birdman. 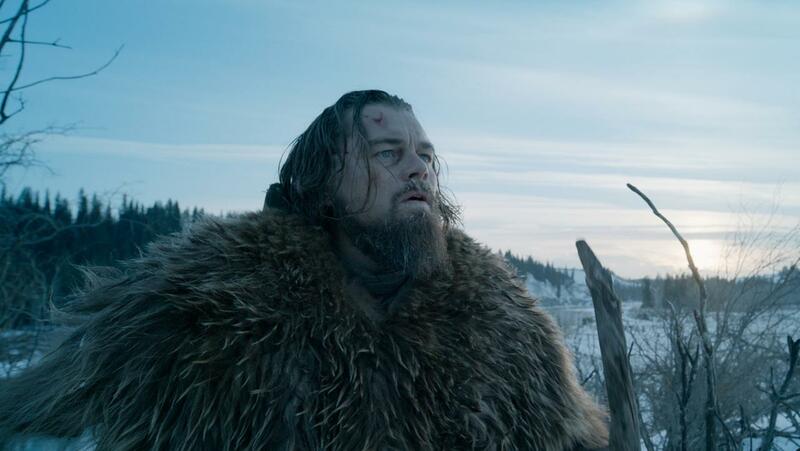 It’s fair to say that Iñárritu has not rested on his laurels with The Revenant. Directed by Michaël R. Roskam. Written by Dennis Lehane. 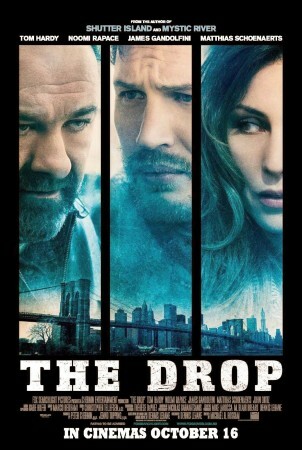 Starring Tom Hardy, Noomi Rapace, James Gandolfini. The main strengths of this crime drama are two-fold. The performances are solid and the plot is well-constructed. Although, these plus points are almost undone by the snail-like pacing. Prima facie, the film appears to be about former bartender Marv (the late Gandolfini is his last role in a feature) and his attempts to steal from his Chechen mafia overlords via the ‘drops’ that take place at the bar.